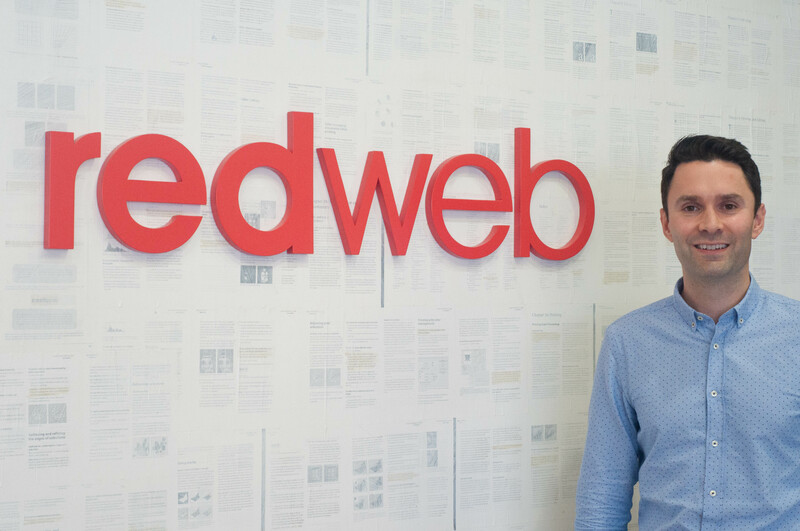 Redweb is pleased to announce the appointment of James Watts as Chief Financial Officer – a brand new strategic role that will facilitate growth at the award-winning digital agency. James brings with him significant insight into digital agencies worldwide, as well as a wealth of experience across the marketing services industry. In his previous role at WPP, the world’s largest marketing group, James worked on over 45 acquisitions in 19 countries worldwide. Although James’ background is in Mergers and Acquisitions, his focus has always been around digital. In his first CFO role with Redweb, he will shape the next decade of the agency with Founder and owner CEO Andrew Henning and COO Luke Platt. Of his new role James said “I’m delighted at the opportunity to join Redweb. I consider it to be one of the UK’s leading digital agencies, with impressive technical expertise in platforms such as Sitecore, combined with a full suite of other digital offerings. It’s an exciting time to be involved with the agency”. Luke Platt, Chief Operating Officer at Redweb, added: “We’re very excited to welcome James to the team. His strategic insight will be invaluable as we look to continue our growth and further strengthen our position within an ever-changing industry”. James joins Redweb in a landmark year as the independent agency turns 20 years old and looks to build on its continued success with clients such as Cancer Research UK, Battersea Dogs and Cats Home, Organix, McCarthy & Stone, City & Guilds, The Department for Education, The Home Office and more. As pioneers of digital brilliance, Redweb have a wealth of expertise in Sitecore, Episerver and Drupal, providing solutions that harness the very best the industry has to offer in order to meet a wide variety of needs for leading clients. This press release was distributed by ResponseSource Press Release Wire on behalf of Redweb in the following categories: Business & Finance, Media & Marketing, for more information visit https://pressreleasewire.responsesource.com/about.